This guide is for people who receive this error “Unfortunately System UI has stopped” in Lenovo K5 Plus smartphone. 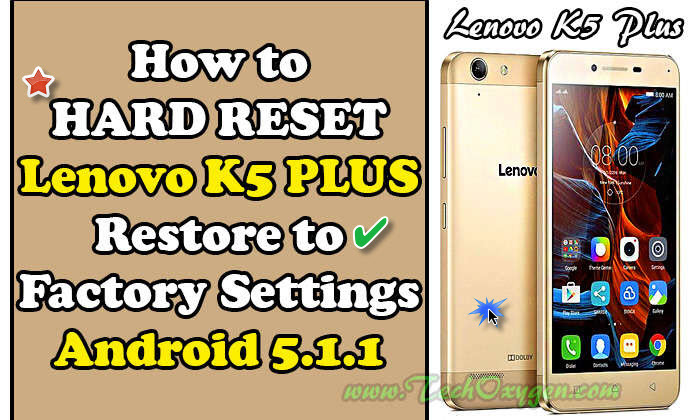 In this Hard Reset guide you’ll learn how to restore your “Lenovo K5 Plus” (Android 5.1.1) to factory settings from Android Recovery Mode using HARD RESET method. You should use this operation to fix issues and problems like “Unfortunately System UI has stopped”, also if your phone is freezing, running slow, or you want to remove a file or virus or to clear the memory space of Lenovo K5 Plus. 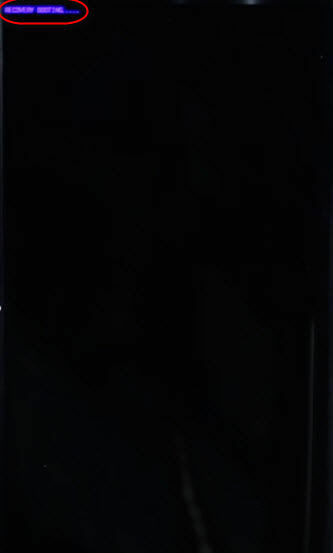 How to Hard Reset LENOVO Vibe A Plus and Remove Password Locked Screen? Fortunately this method is the key to most of the matters of your smartphone, this works if in case you forget the Password, Security Code, Pattern or Pin Code of your mobile phone. 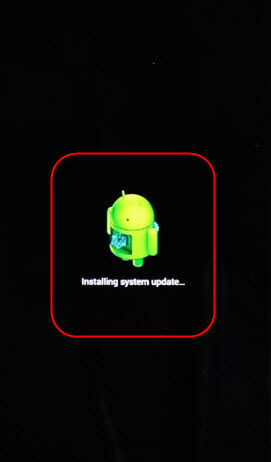 Remember, with the help of this HARD RESET guide you can easily fix the “Unfortunately System UI has stopped” error. Before performing this Hard Reset method for Lenovo K5 Plus, make sure you know Google login and password details. If you have Android version 5.0.1, 5.1.1 and Marshmallow 6.0.1 on the device and you also have added a Google Account on your phone. So, after Hard Reset the phone you maybe be asked to submit Google account login and password details after you perform a Software Repair. 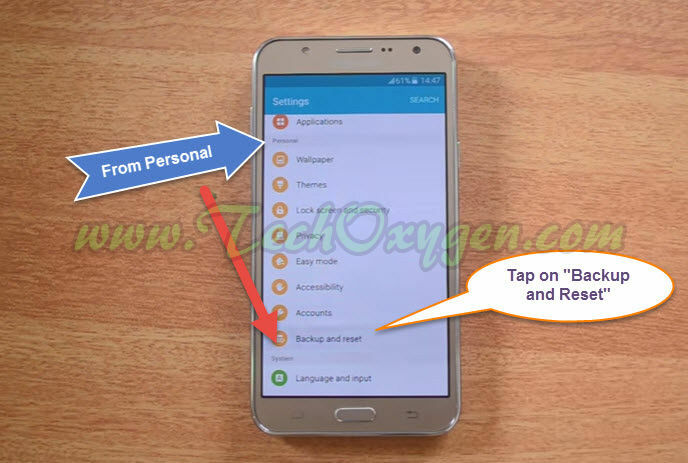 If in case you can not provide this information during the operation, unfortunately you will not be able to use your Lenovo K5 Plus phone after Software Reset or Hard Reset. Hard Reset method won’t upgrade or downgrade the firmware version of your Lenovo K5 Plus, and also it won’t UNLOCK the network lock for you. This method doesn’t reset the PIN code of the SIM card. So, If your phone has been ROOTED this method won’t UNINSTALL the ROOT as well. 2. 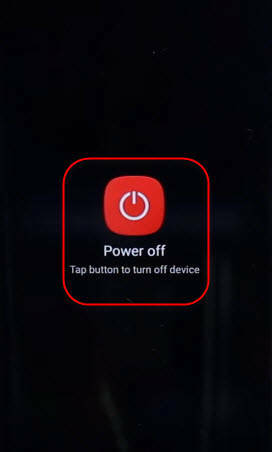 Once your phone completely powered off, Push and hold “Volume UP + Power” button at the same time until you see Lenovo logo on your phones screen. 3. 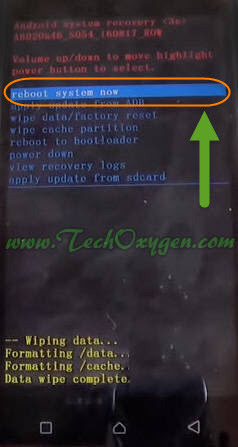 After that the Lenovo K5 “Service Menu” will appear on the screen, Tap on “Recovery” option. 4. 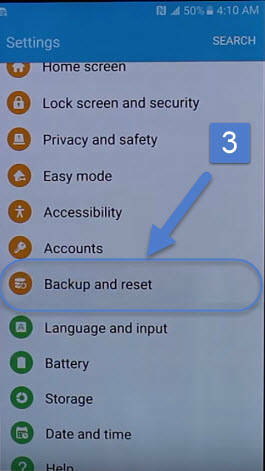 Then “Android System Recovery” menu will pop-up on the screen, Press volume down button to select “Wipe data/factory reset” and press power button. 5. 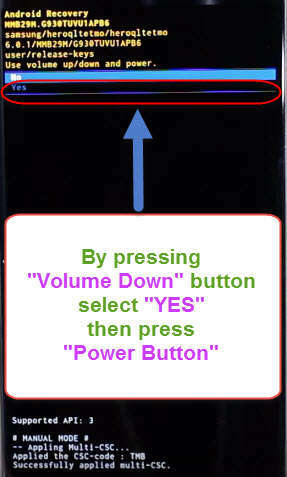 Again press volume down to navigate “Yes – delete all user data” and press Power Button again. 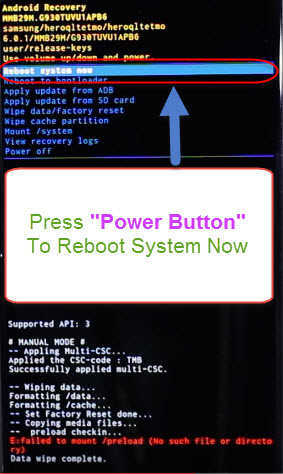 Now wait about 10-15 seconds, then press Power button to process “reboot system now”. You must wait until your Lenovo K5 Plus phone restarts, after restart all you need to do is the initial setup of your phone. 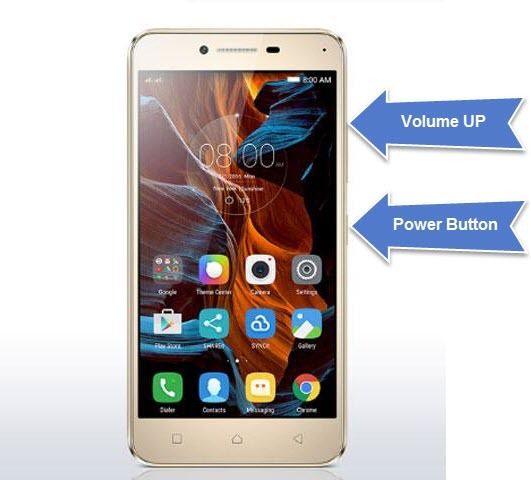 This is the complete guide and tutorial to Hard Reset or Factory Reset Lenovo K5 Plus phone. If you still have any issue, feel free to comment below. 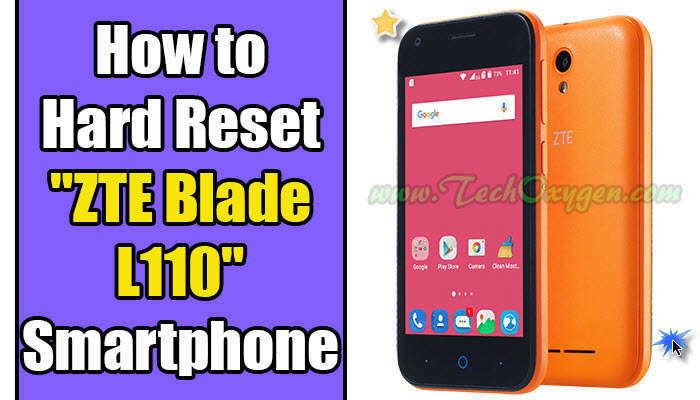 In this guide I’ll teach you how easy it is to restore the ZTE Blade L110 (Android 5.1 Version) to its factory settings from Android Recovery Mode with the help of HARD RESET method. This operation can be used to fix issues like running slow, Freezing, to clear the memory space or to remove a file or virus or if you unfortunately forget your Security Code, Password, Pin Code or Pattern KEY. 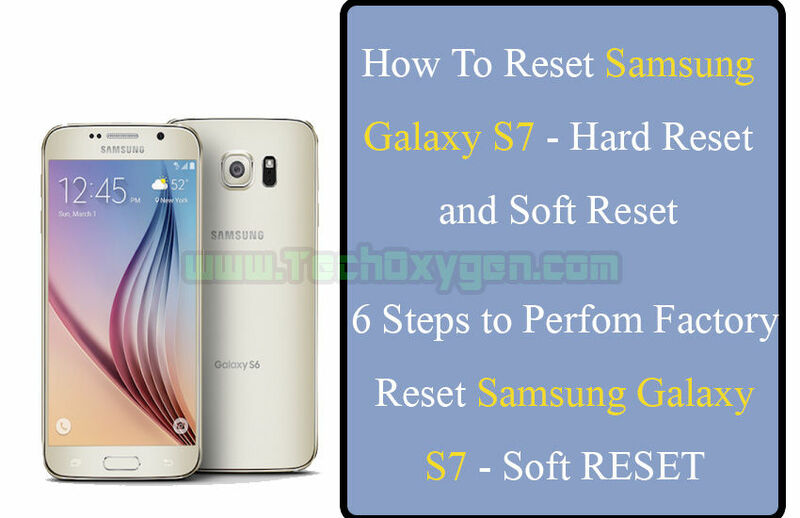 Use this Hard Reset method to get rid from all these kind of problems. I would like to tel you, Before performing this method, make sure you have the Google Account login details “GMAIL ID & Password”. Because if you have Android Version 5.1 Lollipop or 6.0 Marshmallow on the phone. You will be asked to input the Google account login and password details after you perform a software repair or hard reset. 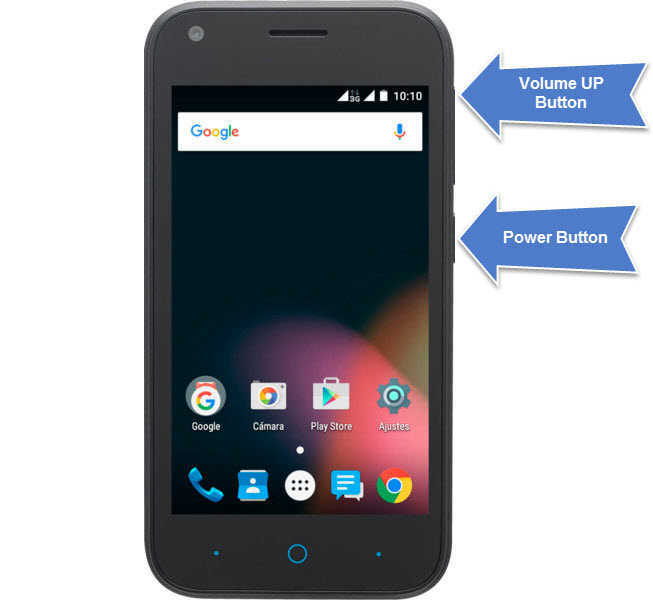 If unfortunately you cannot provide this information during the setup process, you will not be able to use the device at all after software reset or hard reset. 2. 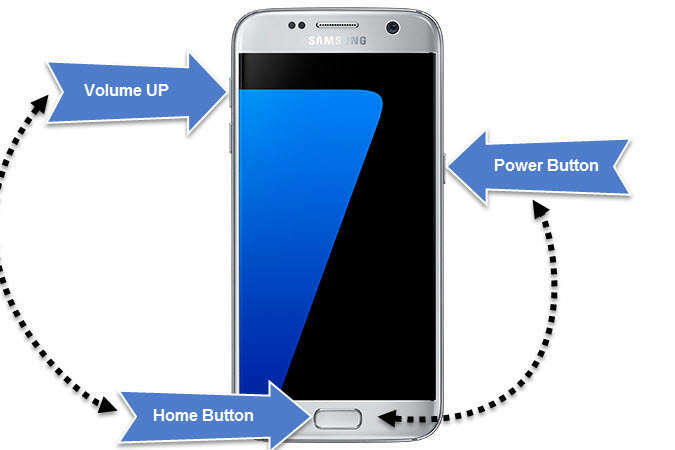 Once your phone completely powered off, Press and hold “VOLUME UP Button + Power Button” at the same time. Keep pressing until you see “ZTE LOGO” on your phone’s screen. 3. 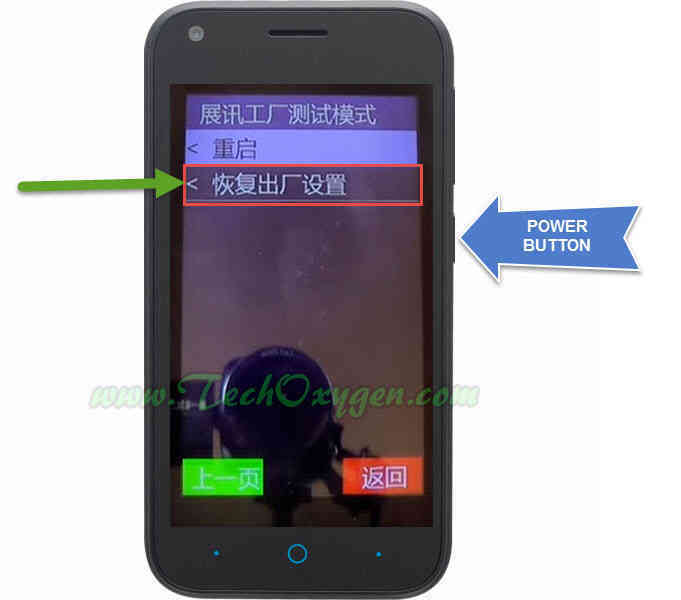 Let go the buttons once you see the “ZTE Blade” logo on the screen of your mobile. 4. 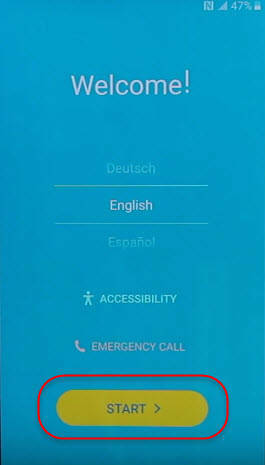 Now you’ll the “Chinese Menu” as “ZTE is a Chinese company brand”. Don’t need to be panic, just press “volume down button” keep pressing until you select the last option from this screen. 5. The last option from this menu its actually “Factory Data Reset” which is written in Chinese language, therefore we couldn’t understand. Simply press “Power Button” at the last option from that menu. Now wait a few minutes, Until you phone will restart. 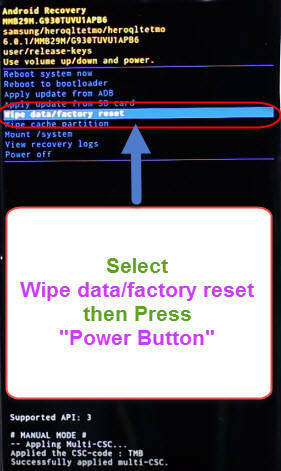 After about 5/8 minutes your phone will be complete hard reset to factory settings. Here all you must to is the Initial Setup of your “ZTE L110 Blade” phone. 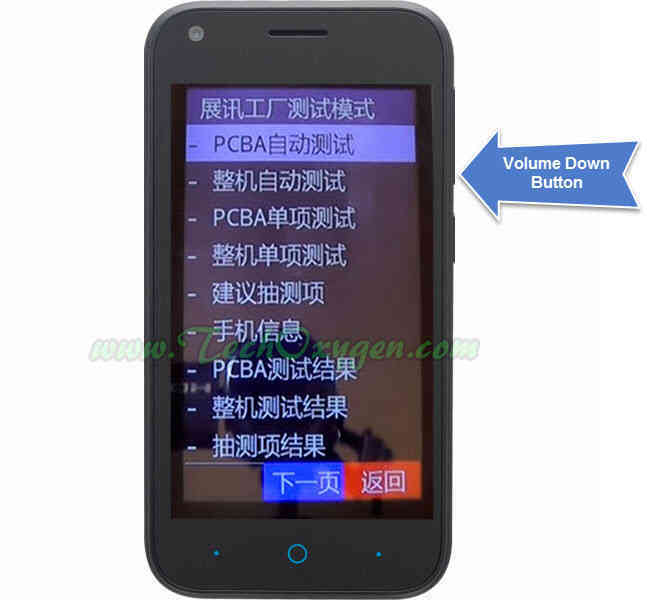 I hope this guide for Hard Resetting the ZTE Phone Blade L110 is helpful for you. If you still need any help regarding this, Please comment below for further help. When you see some problem in your smartphone, For Ex: Smartphone hanged, Google lock, Pattern lock, Auto restart, Continuously rebooting, then restart your phone. If you see same problem over come then reset your phone. After restart your phone, Full charge your Smartphone’s battery then Backup your all Smartphone’s important data. 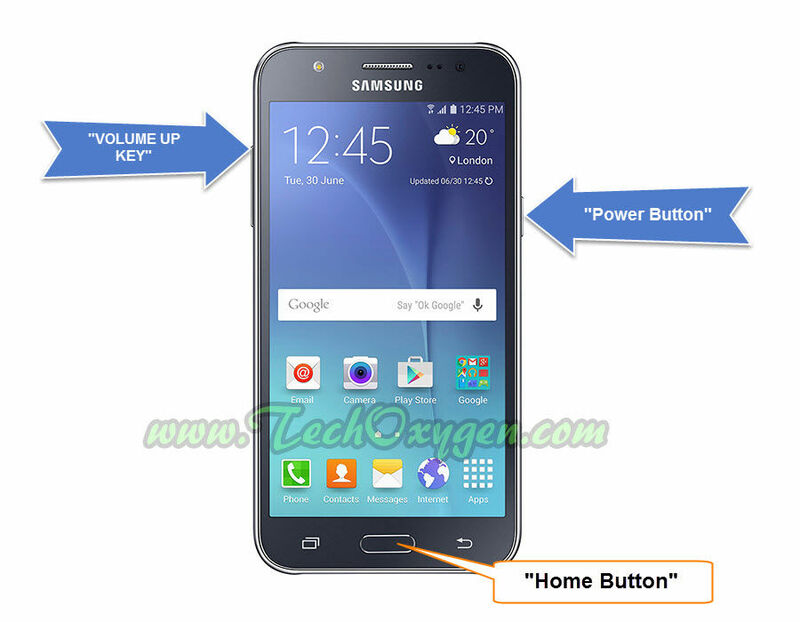 After restart your phone you must remove SIM card and SD card from your Samsung J7 phone. 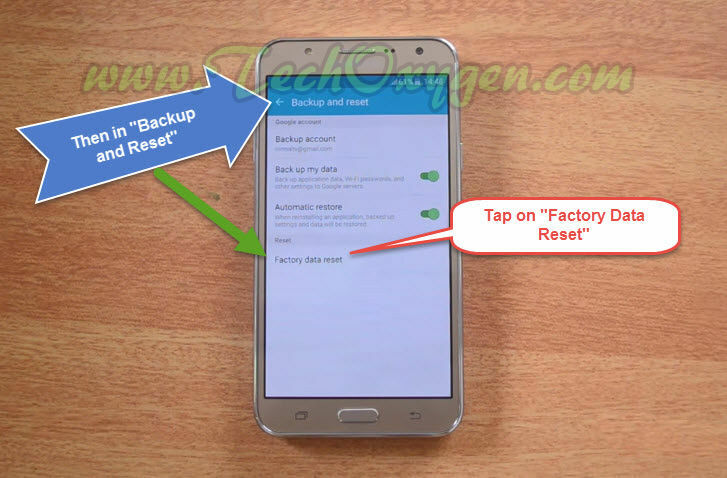 How to Factory Reset Samsung Galaxy J7 and How to Soft Reset or Soft Factory Reset which is if you can get into the phone, into the settings and I’ll tell you how to Hard Reset it which is if you have a Password on it and you can’t get in to your smartphone. 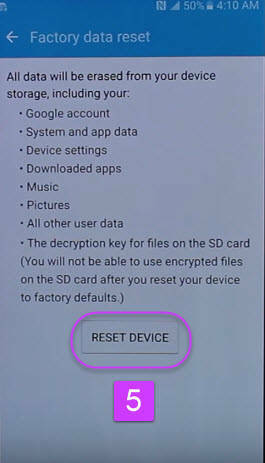 By doing the Hard Reset it will completely erase everything from your phone and you can start using the phone again without any locked password. Make sure if you want to keep any Pictures, Documents, Phone Numbers or any thing which is important for you make a Backup of your all important files. Because it will erase everything on your phone. 5. Then tap on “Reset Device” and then it’s gonna take you to the message “Delete All” tap on it. 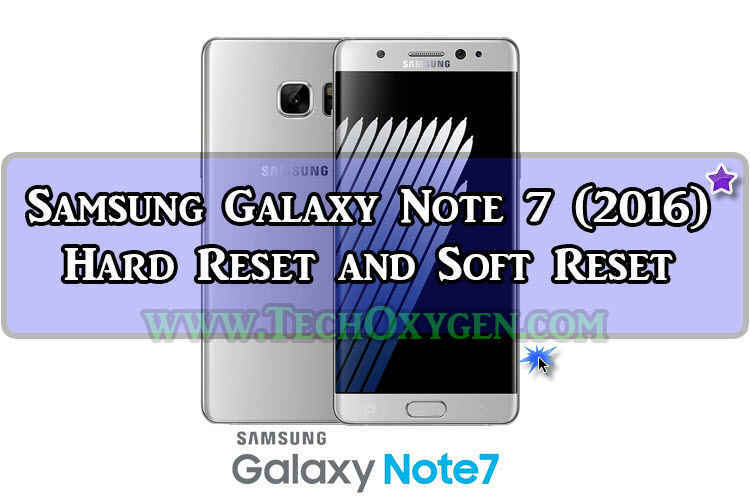 Once you select that the processes for Soft Reset will begin and everything on the phone will be removed and the phone will go back to its factory condition. 2. Once the phone is completely powered off, Hold the “Volume UP Key”, “Home Button” and the “Power Button” atthe same time keep holding them. 3. 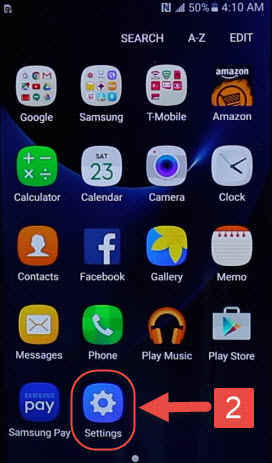 When the “Android” comes up on the screen you can let go all the buttons. 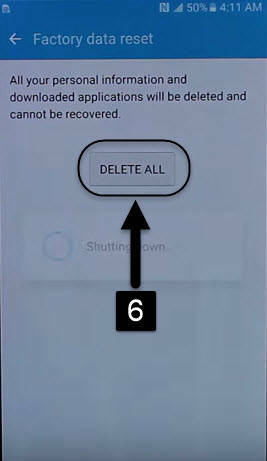 Now its gonna take you to the “Android System Recover Menu” then Scroll down with the “Volume Down Button” to “Wipte Data/Factory Reset” then confirm with the “Power Button”. 4. 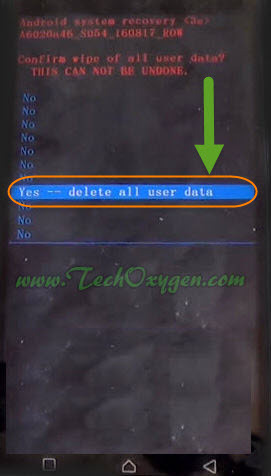 Then again Scroll down to “Yes Delete All User Data” and hit the “Power Button” to confirm. 5. 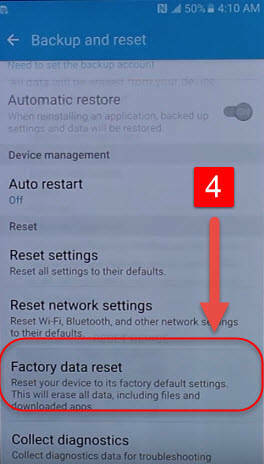 Once the “Data Wipe Complete” hit the “Power Button” to “Reboot System Now” then your Galaxy J7 phone will reboot. 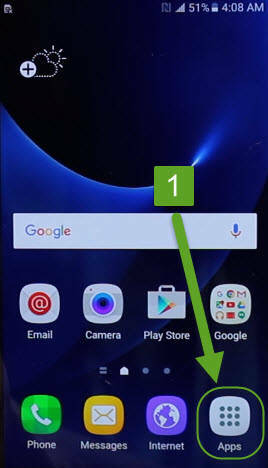 Alright, when your phone reboot you can see the phone has been reset back to Factory Condition where you can setup the phone. 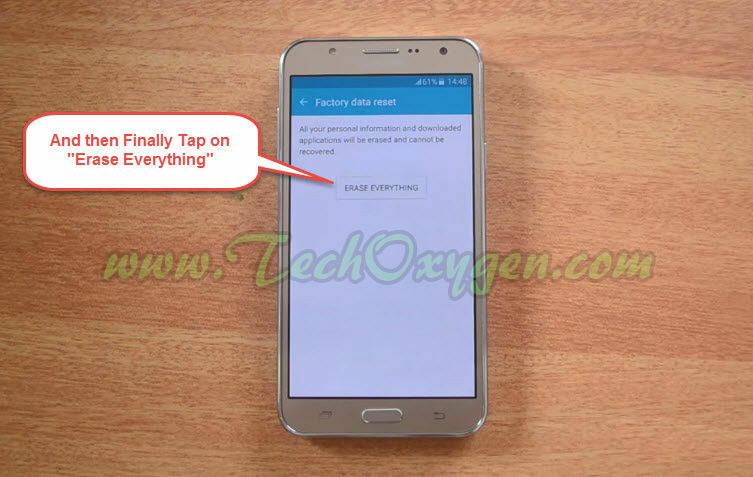 So that’s how you do the Reset Samsung Galaxy J7. 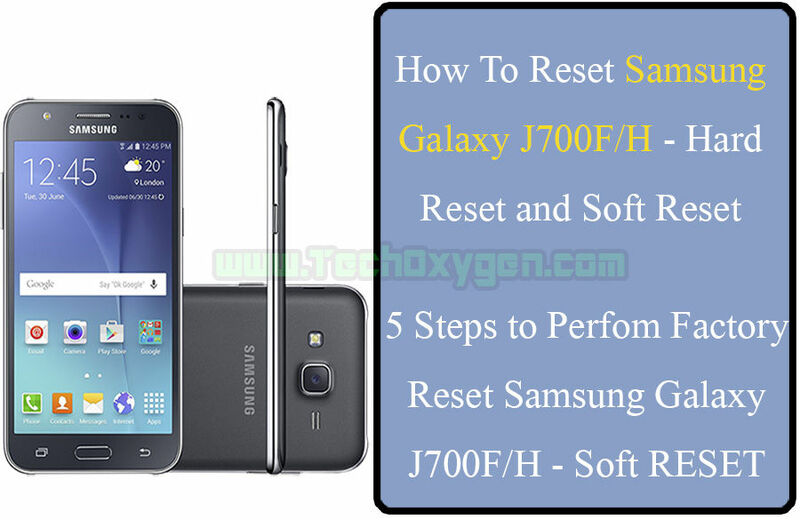 This was the complete and easy method to Soft Reset or Hard Reset Samsung Galaxy J700F. 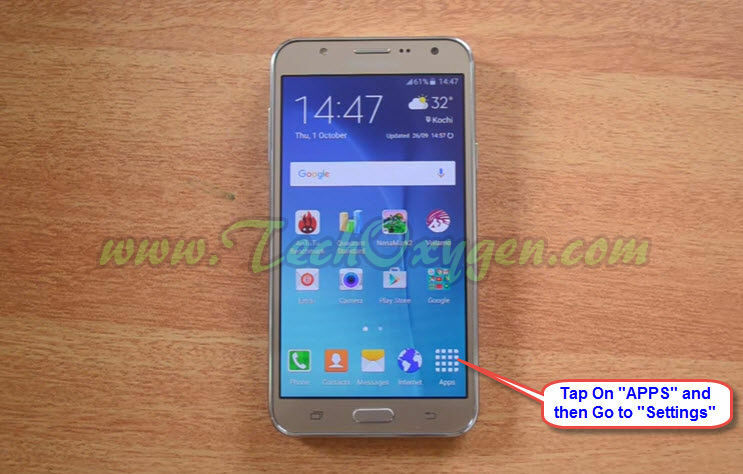 Remember this guide works for both models “Samsung Galaxy J700H 2015 model and Samsung J700F 6, 2016 Model. 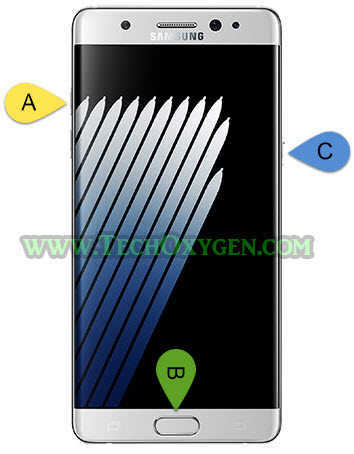 Still having issues or Locked Password Screen on your Samsung Phone? Feel free to ask in the comment below.